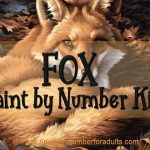 Are you looking for some really great dog paint by number kits? 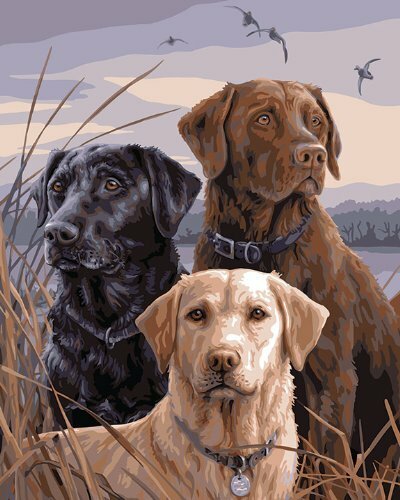 Dogs are said to be man’s best friend, so it’s no wonder dog paint by number kits are so popular. 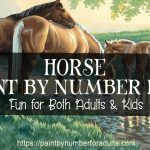 Working on a dog paint by number is a fantastic way to spend some quality time relaxing. 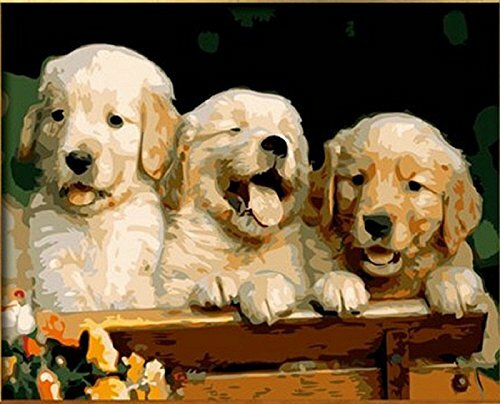 =>See the most popular dog paint by number painting kits here. 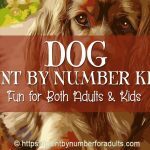 There is no doubt that dogs happen to really be our best friends, and this is precisely why we decided to put up page to help you you find the perfect dog paint by number kit. 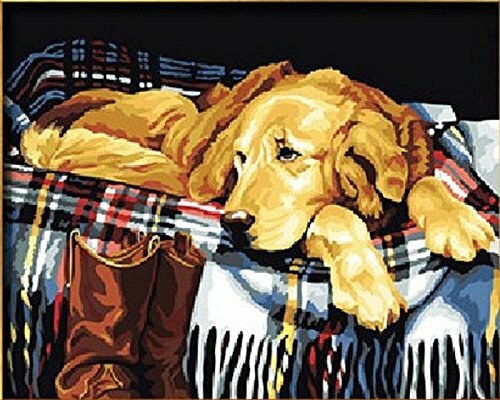 You’ll find a large selection of paint by number dog pictures to choose from on this page. 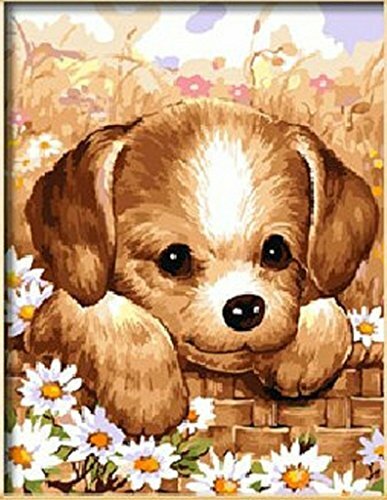 If you are a dog lover or know someone who is you will enjoy these beautiful dog paint by numbers. They make excellent gifts for family and friends. 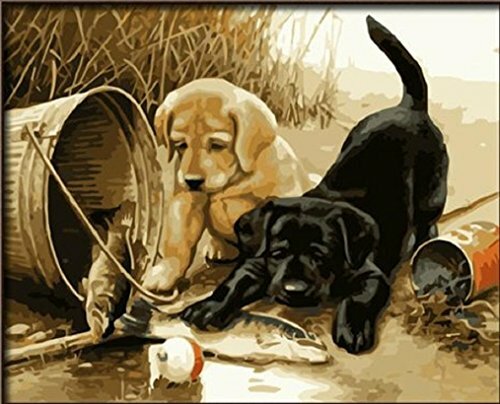 Most people find it’s difficult to locate paint by number kits of dogs locally and if they do find some at their local craft store, there usually not to many different dog paint by number kits to choose from. If you’re really looking for a variety the best place is to shop online. 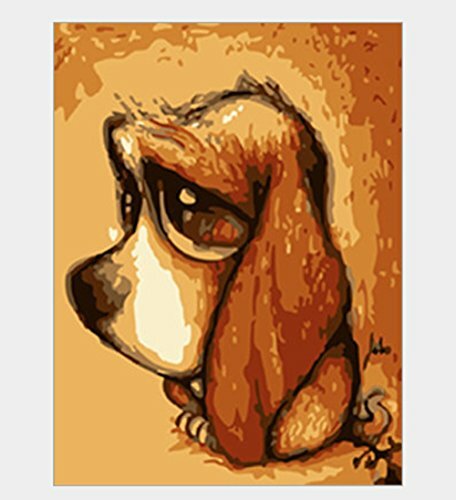 I’ve found quite a few different dog paint by numbers, some on canvas board, some on canvas stretched on to frames and then some with just the canvas where you need to stretch the painting yourself. 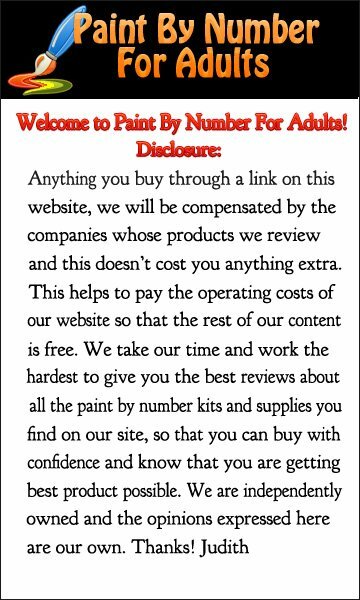 Some of the paint by number kits you need to mix the colors and some there is no blending or mixing. 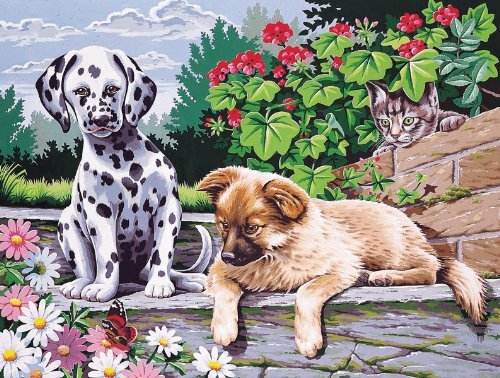 All in all, you should be able to find at least one paint by number kit of dogs that is sure to warm your heart and bring you hours of enjoyment. 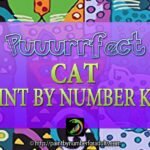 Guilty Pleasures is a beautiful paint by number kit by Dimension Crafts. 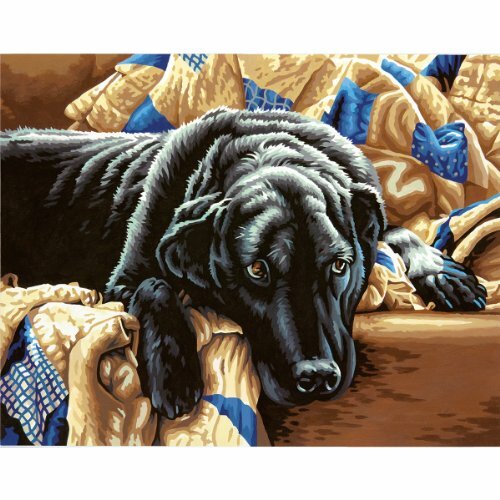 You’ll totally enjoy painting this adorable black lab laying on a patchwork quilts. The look on his face is genuine. 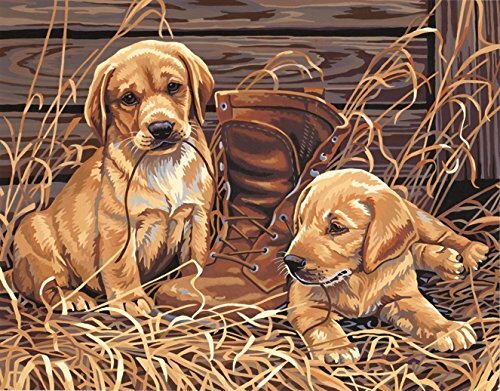 This paint by number is done on printed canvas board and measures 14 inches by 11 inches. 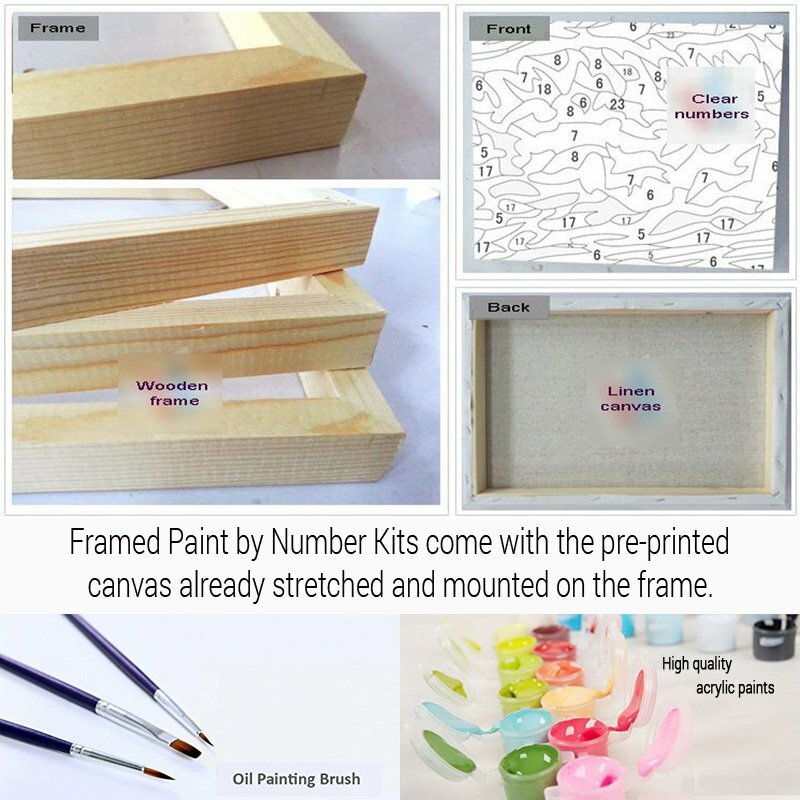 The kit comes with instructions, printed board, paintbrush, and 12 acrylic paint pots. 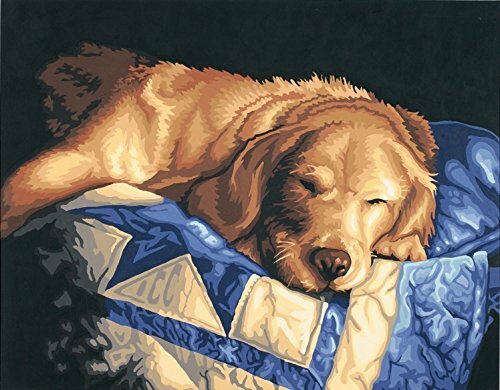 Dog Tired is a wonderful dog paint by number kit by Dimensions. 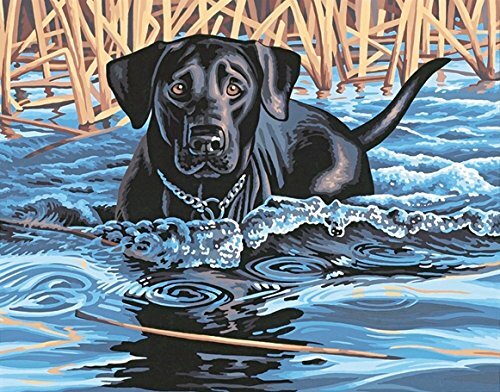 The finished painting measures 11 inches by 14 inches and comes pre-printed on a canvas board. 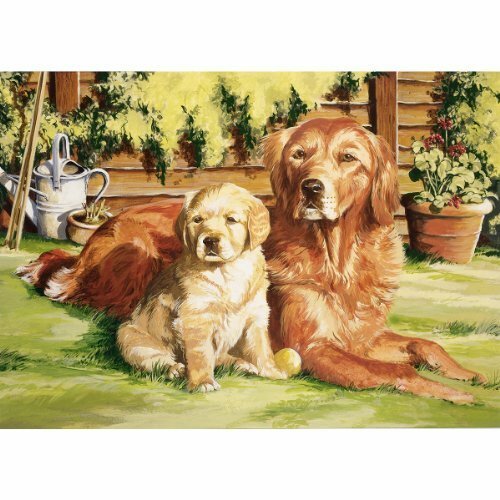 This paint by number kit of man’s best friend comes with a pre-printed art board that is textured, acrylic paints that are high quality, a paint brush and a detailed set of instructions. 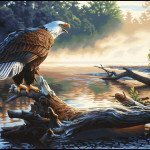 If you want your painting to look realistic you will have to do a little color mixing to achieve the subtle tones that will make your painting come alive. 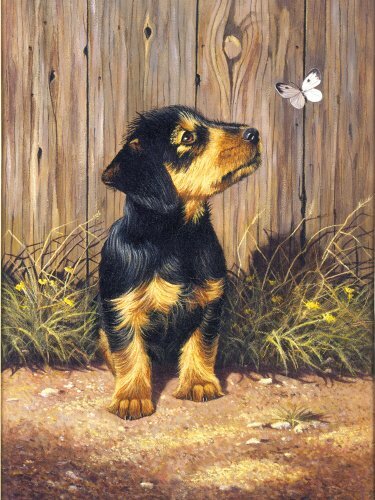 NOTE: There is no matting or frame include with this painting. 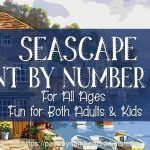 You should also be aware that the kit only comes with one brush, so if you want to do more detail I’d recommend that you buy some extra paint brushes – a #4, #6, or #8 flat brush for the larger open areas. 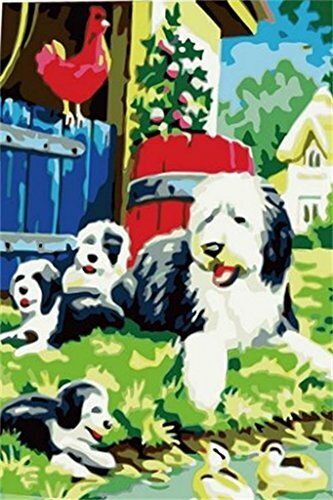 This charming Plaid dog paint by number kit comes with a pre-printed textured art board, one paint brush and pre-mixed safe acrylic paints and instructions. 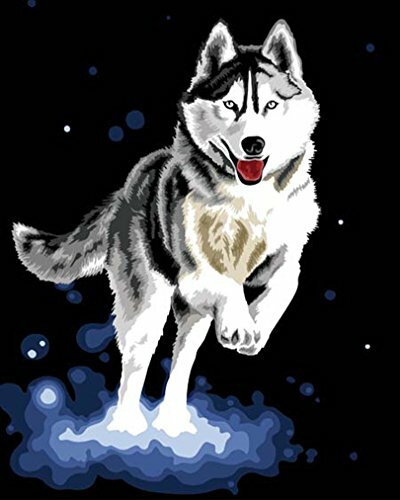 The finished painting measures 16 inches by 20 inches. 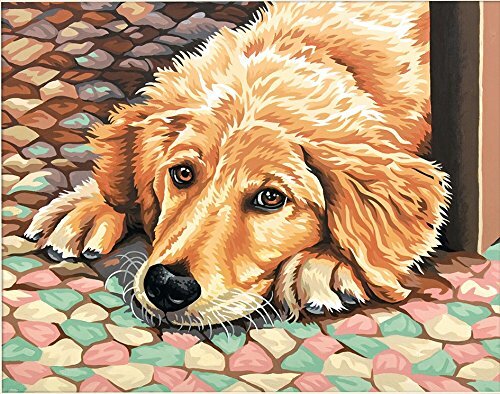 Here are a few more dog paint by number kits that come with with a pre-printed art board. 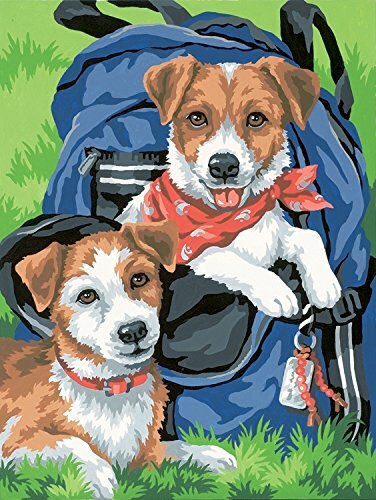 Two Dogs is an adorable dog paint by number kit that comes with a pre-printed art canvas that is textured, non-toxic acrylic paints, three paint brushes and instructions. The completed painting measures 16 inches by 20 inches. 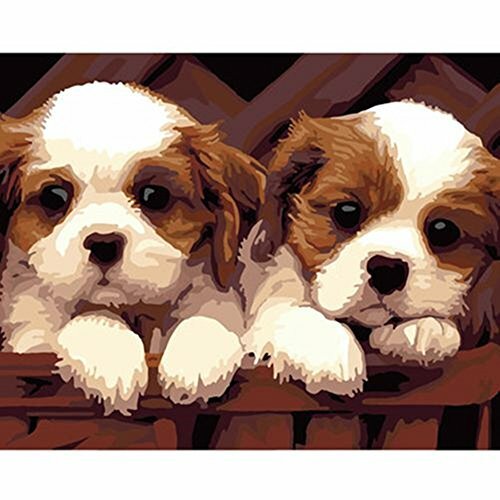 DIY Paint By Number Kits dogs 16×20 inch Frameless DIY Paint By Number Kits Small pet dog 16×20 inch Frameless Loyal Friend Lazy dog 16×20 inch Frameless Lovely three bros 16×20 inch dogs animal Frameless African Lion Dog Diy Digital Oil Painting Without Frame Three dogs 16-by-20 inches Frameless. 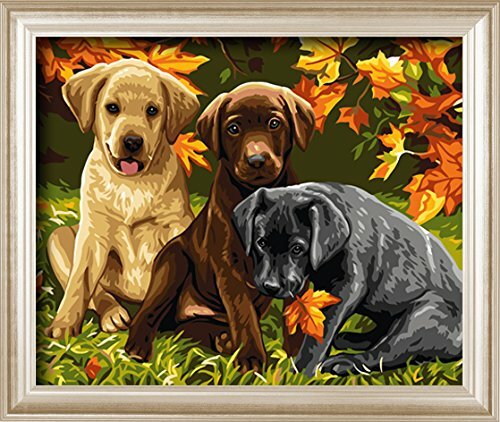 NOTE: These dog paint by number kits do not come with the wooden frame to stretch the canvas on. 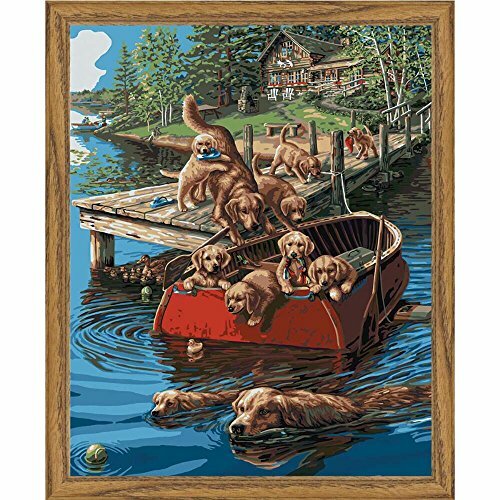 It’s unfortunate but there are just a few framed canvas dog paint by number kits available right now but as i come across more I’ll add them to this page. 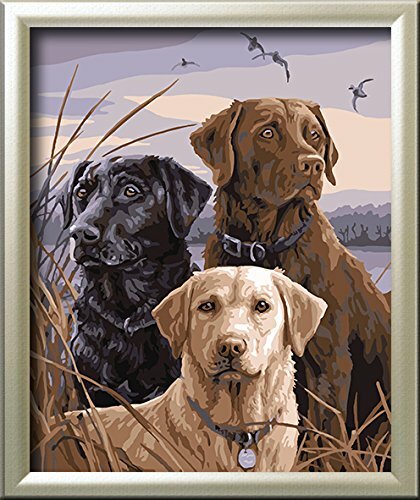 Two Lovely Dogs is a framed paint by number kit that measure 16 inches by 20 inches. 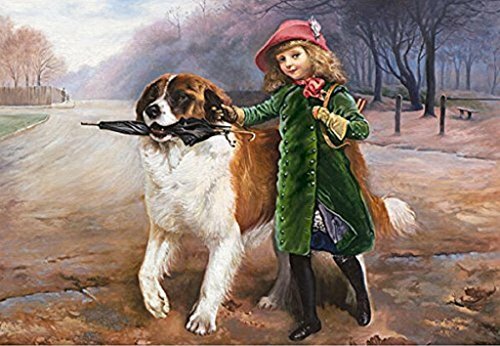 The kit comes with the framed canvas, three sizes of painting brushes and enough high quality paint to complete the painting. 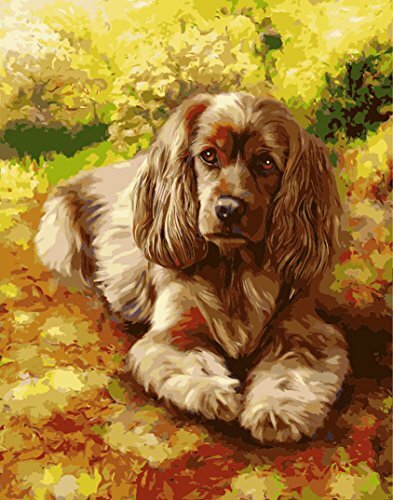 This brings us to the end of our dog paint by number kits page. 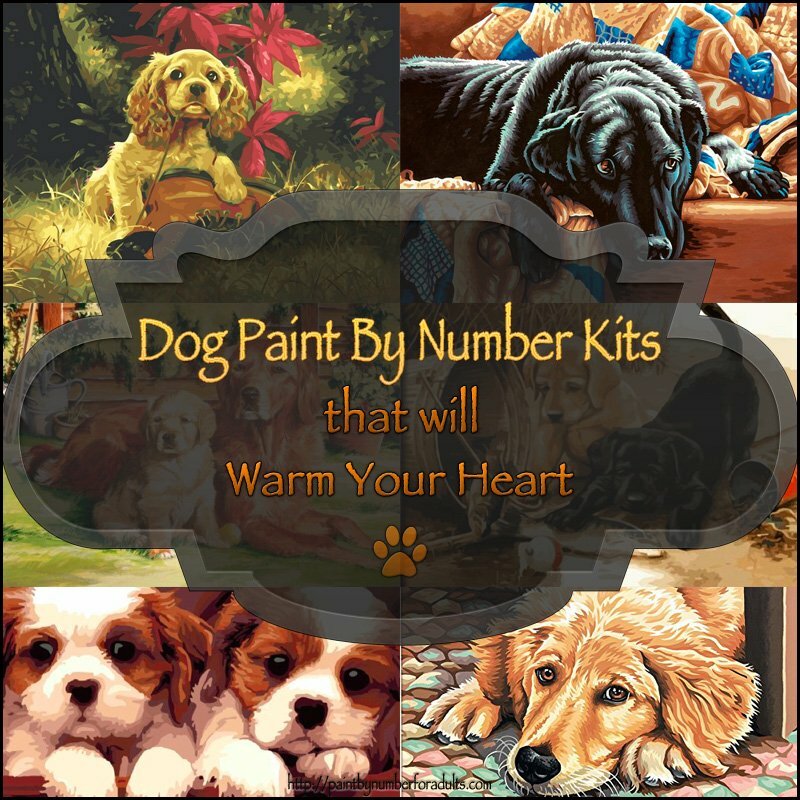 So, if you’re an avid dog lover and you also like to try your hand at one of these paint by number kits of different dogs, I hope you found what you were looking for.